After almost a month of summertime fun outdoors in the sun, pool or ocean, you may notice your hair is starting to feel a bit dry. 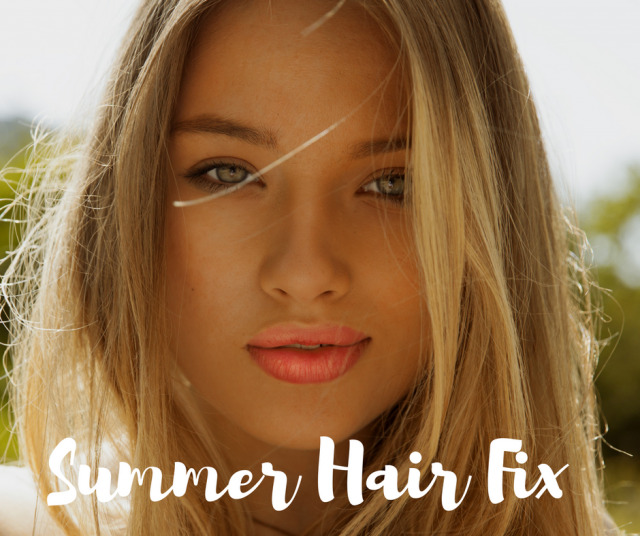 Instead of making a run to the store in search of a hair fix, look no further than what is (probably) already in your pantry! Honey is a natural humectant, so it both attracts and retains moisture. It also works to smooth the hair, reduce frizz and add nice shine. On top of that it is also antimicrobial, so it helps to promote a healthy scalp. Olive oil has been used as a moisturizer for the hair and skin for many centuries. Rich in antioxidants and Vitamins E and A, this universally-loved oil will add softness, moisture and shine to dry, damaged hair (especially thick hair). 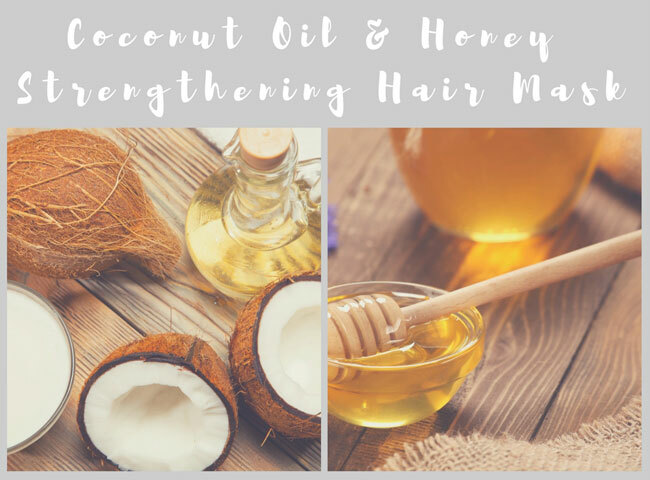 Coconut oil penetrates the hair shaft as it moisturizes to strengthen hair, reduce protein loss, add shine and reduce frizz. A perfect solve for those with damaged hair due to environmental abuse or over-processing! Are you sold on these wonder ingredients? 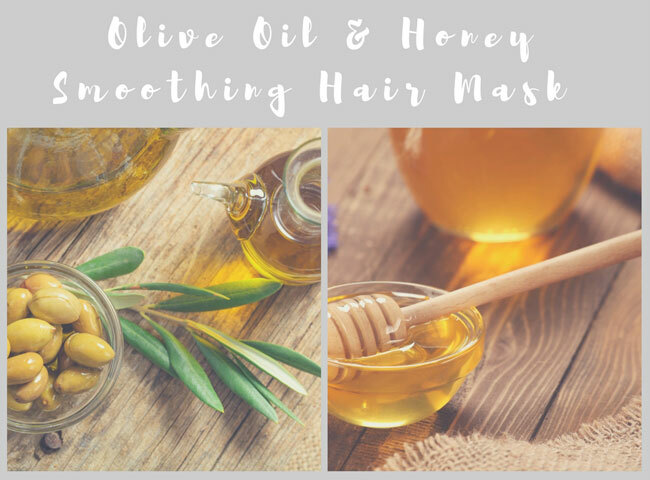 If so, here are two DIY Hair Masks that will restore your hair naturally (at a fraction of what you would normally pay for a store-bought mask). Your hair (and bank account) will thank you! Mix above ingredients well in a microwaveable bowl. Microwave for 15 seconds or so, just to warm. Before applying to hair, just make sure the mixture is not too hot! Massage into hair, starting at ends and working up to the scalp. Leave on for 30 minutes. Rinse. Shampoo as normal. In a microwaveable bowl, heat coconut oil for 45 seconds or so to completely liquefy if it is in a solid state. Add honey to coconut oil and mix together well. Microwave again for about 15-20 seconds or so. Massage warm (not hot) mixture into hair, starting at ends. Leave on for 30 minutes. Rinse. Shampoo as normal.